I got a blue connector on mine. Don’t actually know what it is! EC3 is the nearest-looking that I found. What is this? I see in the picture above, that this appears to be a ST60? Anyway, not mine. My next question is utterly related! Can I use an 8A lip pack with a connector like mine on it? 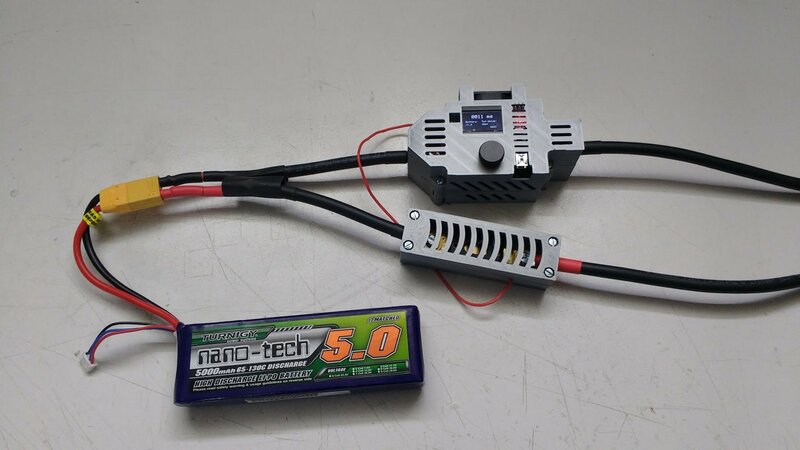 You see, that’s the issue – as customers, we don’t necessarily know anything about the world of LiPo batteries, models, connectors, etc. While we might understand electronics, and so know all about the pitfalls of these technologies, we haven’t had any practical experience and this is where it would have helped if the seller/designer had thought about this from the point of view of a ‘dummy’.